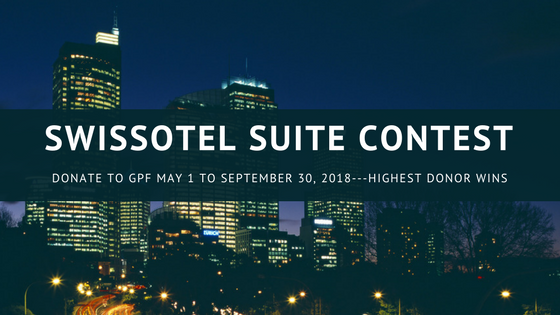 GPF Silent Auction 2018 – Let Your Imagination Run Wild! GPA annual conference will be in San Diego! You just have to attend!